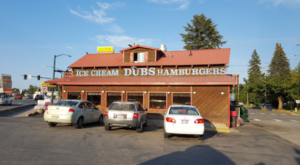 Adventures are never that hard to come by here in Idaho. In fact, our state makes it easy to get out and explore whenever and wherever we want. 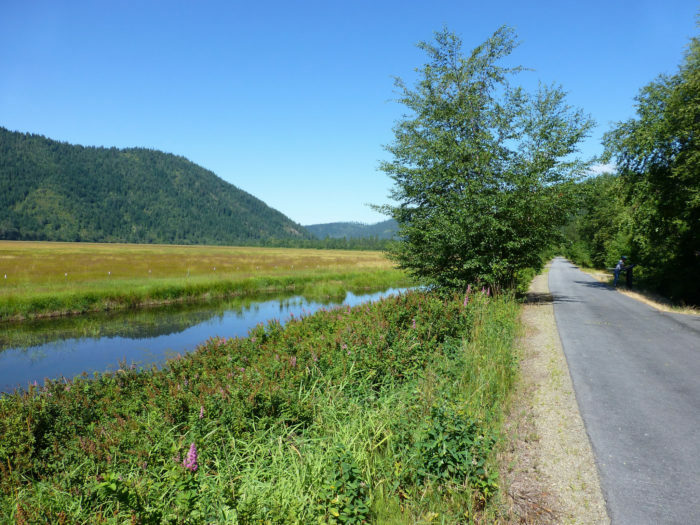 For instance, if you’re lucky enough to live by the longest paved trail in the state, then it’s never been easier to get out and experience our state’s natural wonders. This trail boasts miles upon miles of epic scenery and you’ll want to explore every inch of it. For an adventure that you’re bound to remember for years to come, head to this trail ASAP and see what it has to offer. 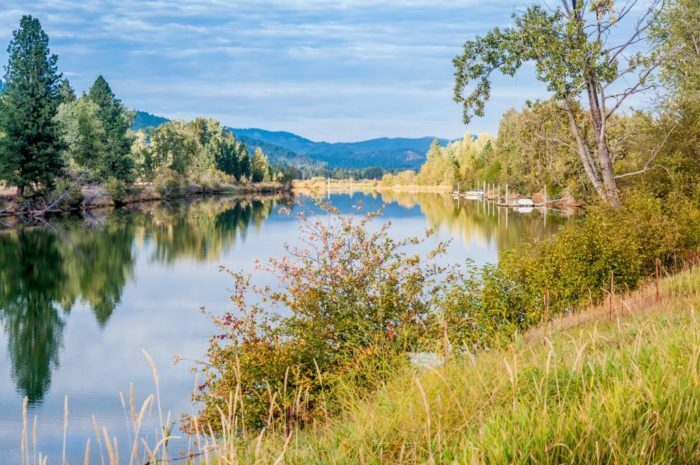 Boasting 72 miles of paved, non-motorized scenic beauty, it's no wonder the Trail of the Coeur d'Alenes is considered one of the most iconic rail trails in the state. 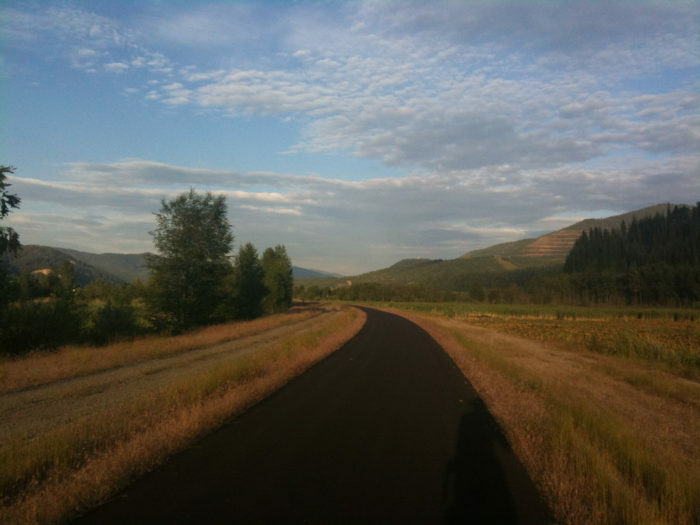 Stretching all the way across North Idaho from Plummer to Mullan, this is one trail that must be experienced. 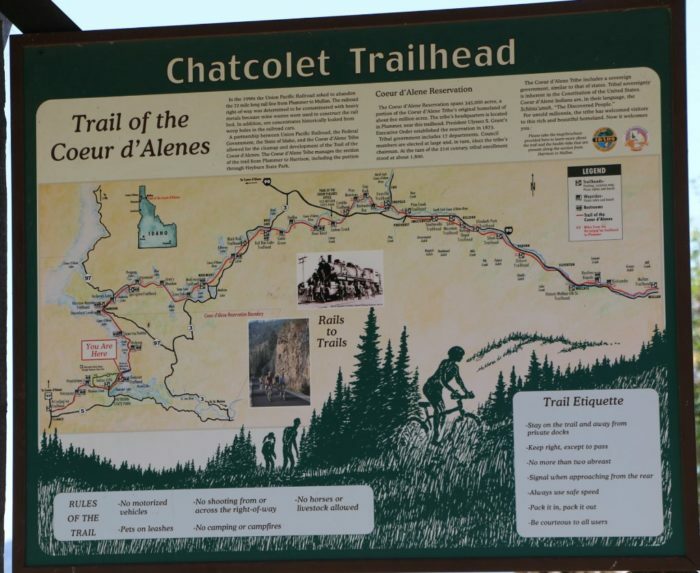 The Trail of the Coeur d'Alenes is kind of a big deal around here. 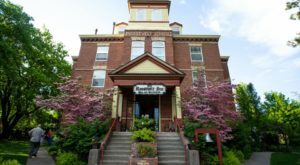 It's been featured several times by the Rails to Trails Conservancy, and it was even added to their "Rail-Trail Hall of Fame". So if you haven't yet had the pleasure of traversing this fantastic trail, you'll want to get to it pronto. 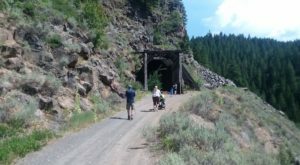 The fact that the trail is mostly flat and paved in its entirety means that almost everyone can enjoy the bounties that this trail has to offer. It officially starts in Plummer and it's a downhill journey from there. As you ride or walk along the trail, you'll come across a variety of breathtaking landscapes. 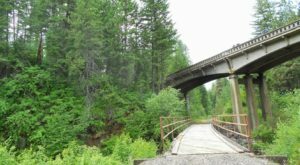 The trail really shows off the best of North Idaho. 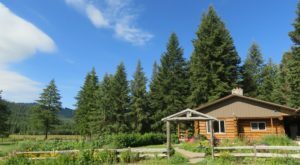 There's a little bit of everything sprinkled along the way, from expansive lake views to endless prairies. 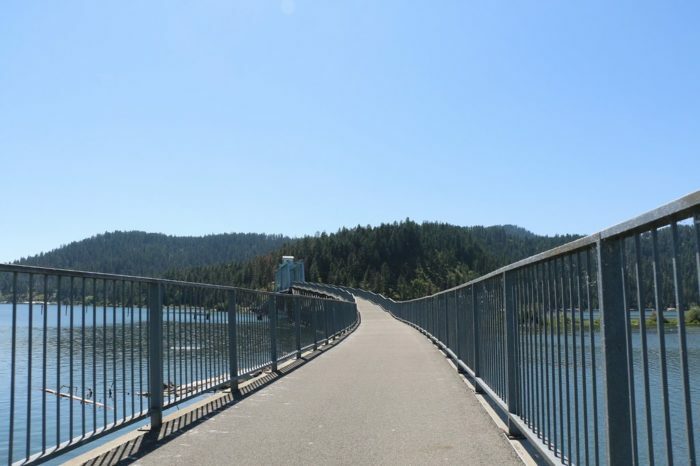 One of the trail's most notable spots is the point where it goes over the expansive Chatcolet Bridge across Coeur d'Alene Lake. Boasting 360-degree views of the lake, this is a vantage point that truly can't be beat. 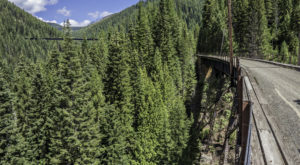 As the trail continues to follow the Coeur d'Alene River, the scenery becomes more and more forested. 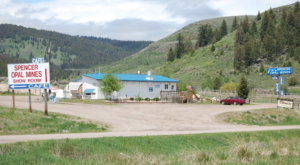 After the river divides into two confluences, the trail follows the South Fork and eventually terminates after arriving at the quaint village of Mullan. The breadth of this trail is epic, but you can always explore it in small, manageable chunks. There is no fee to use the trail, and there are plenty of tables, benches, outhouses, and signage along the way. 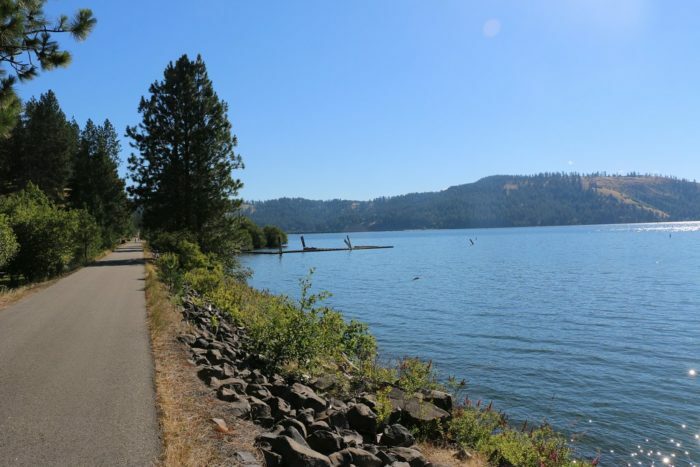 The Trail of the Coeur d'Alenes is also open year-round, so get out there and see it for yourself! 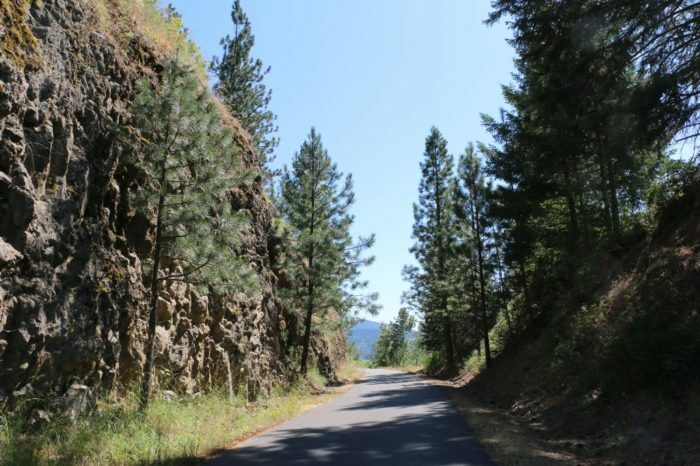 Have you had the pleasure of trekking along the longest paved trail in Idaho? We’re pretty lucky to live in such close proximity to this amazing trail! 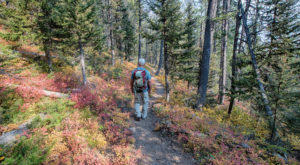 If you’re looking for something a little shorter, be sure to check out our list of 9 Short And Sweet Hiking Trails In Idaho.